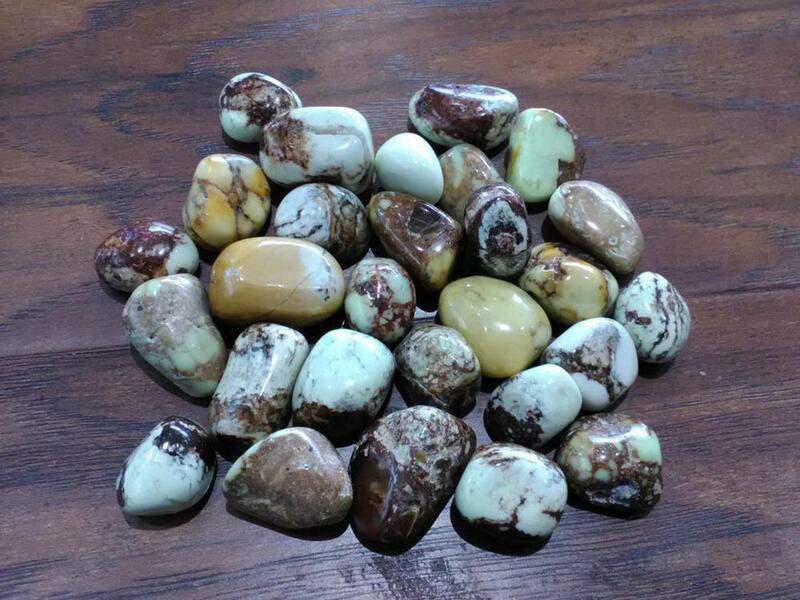 Chrysoprase is a gemstone variety of chalcedony that contains small quantities of nickel. Its color is normally apple-green, but varies to deep green. Found in Queensland, Australia, Germany, Poland, Russia, Arizona, California, and Brazil. Lemon Chrysoprase helps with Depression, Easting Disorders, Stomach Upsets, Insomnia, Nausea, Speeds Healing of All Wounds. It also enhances perception, instills wisdom and self-confidence, and releases emotional tension and stress.